M! 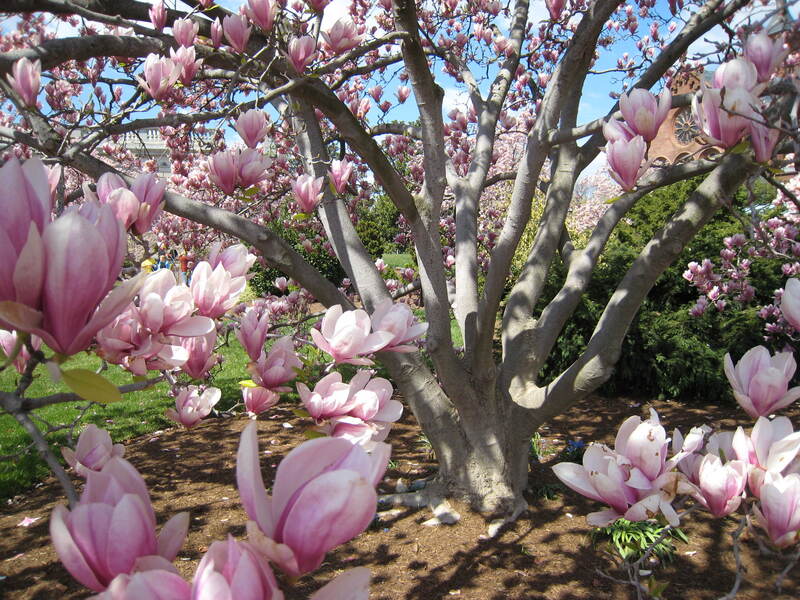 Motherhood, Magnolias, Madness. So many Ms! But I wasn’t feeling it. Was. Not. Inspired. At. All. Some days life on the field is easy. Then there are days when it is hard. There are days when I climb to the rooftop and singing praise songs over my neighbourhood and then there are days when I feel like hiding in a quiet corner of my house and listening to the voices that tell me I am not good enough and will never accomplish anything. When I want a close friend to take me out to coffee and pray with me I am reminded that I am alone. But there is encouragement. There is a way that I bring myself back to reality and realise that my obstacles are small, my friends many and my situation hopeful.